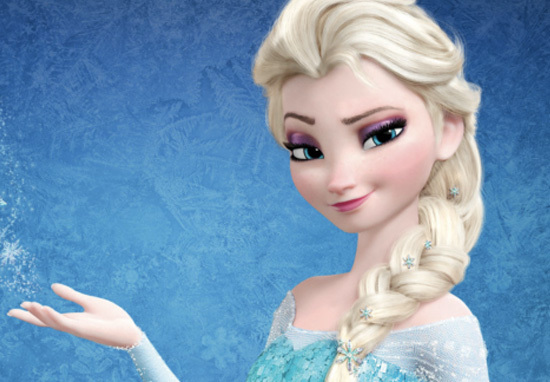 The first look at Frozen 2 is here, and let me tell you, it looks pretty cool. Anyway, the sequel to the 2013 Disney smash-hit is set to be released later this year, bringing with it more chilly adventures, more catchy music, and hopefully more witty one-liners from Olaf. 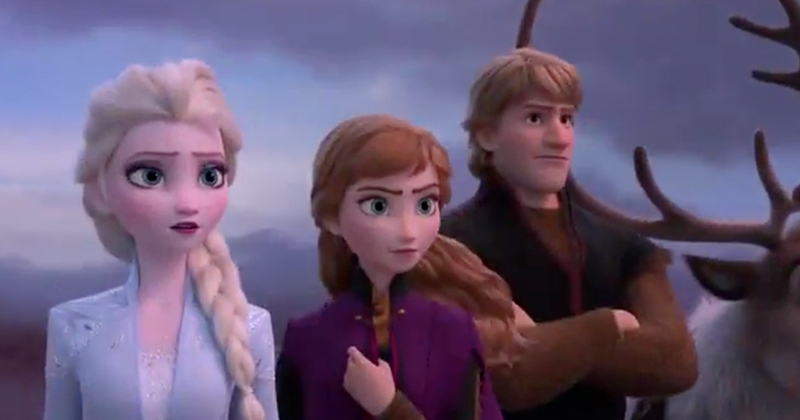 The trailer was shared on the official Disney Twitter account today (February 13), and it opens with a clip of Elsa trying to use her icy powers to overcome menacing waves, which appear to be trapping her on an island. We get a glimpse of the whole gang, and it looks like they’re in for some troubling times as the trailer ends with Anna swinging a sword towards an unknown enemy. Let’s hope it’s not that dastardly Hans again. If these few scenes are anything to go by, Frozen 2 looks like it might be a bit darker than the original. Well, as dark as a magical Disney story can get. There’s no sign of the enthusiastic, match-making trolls, and the lack of sudden musical numbers throughout the trailer is quite unnerving, but hopefully there’ll be an abundance of songs in the full feature to make up for it. 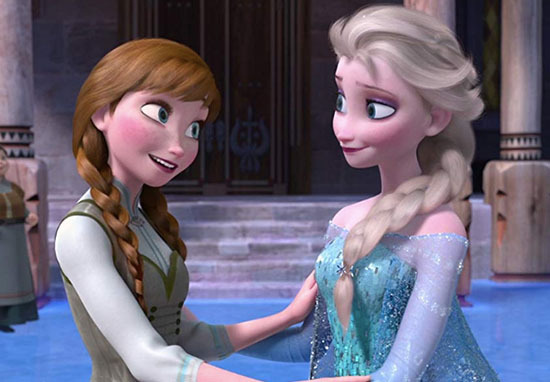 Speaking to Fandango, co-director Chris Buck said the sequel will give an insight to the evolution of the franchise’s main characters, especially Elsa. It’s fun to play with these characters again and sort of see where we can go next with them. Just like any characters that you love, to see them grow and to see what happens next. [In Frozen, Elsa] had such a dramatic journey, and at the end she’s just starting to feel like she can open up and have some fun again. That’s what was really good about the short [2015’s Frozen Fever] – we could have fun with Elsa. And that personality… you will see in the next one. 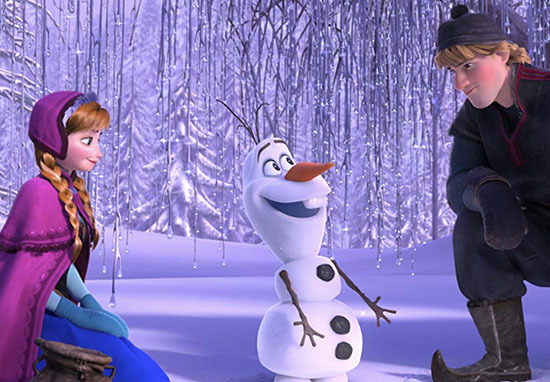 Frozen 2 certainly has some big boots to fill following the success of the original, which generated nearly $1.3 billion worldwide according to Box Office Mojo. Frozen was awarded two Oscars, and Variety report the film now ranks as the highest-grossing animated film of all time, as well as the 13th biggest movie ever. Hopefully the sequel will live up to its predecessor! Frozen 2 is set to be released in the US on November 22, 2019.